‘May you live in interesting times’ goes the apocryphal saying. Keeping calm and carrying on seems easier to say than to do, but remaining composed is the best way forward. 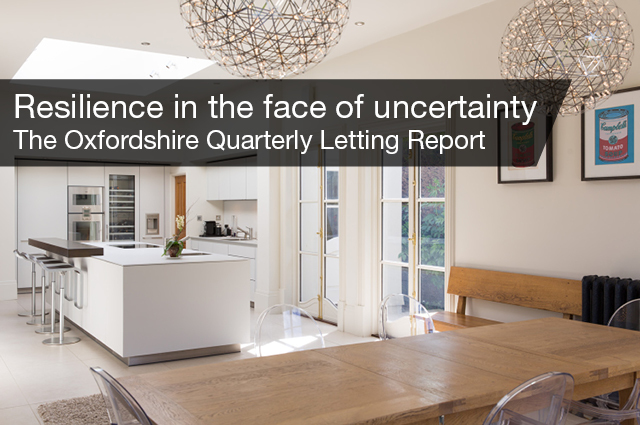 We remain bullish on the fundamentals which underpin the Oxfordshire letting market and this is a report looking back to Quarter 2 (April, May and June) and forwards post-‘Brexit’. 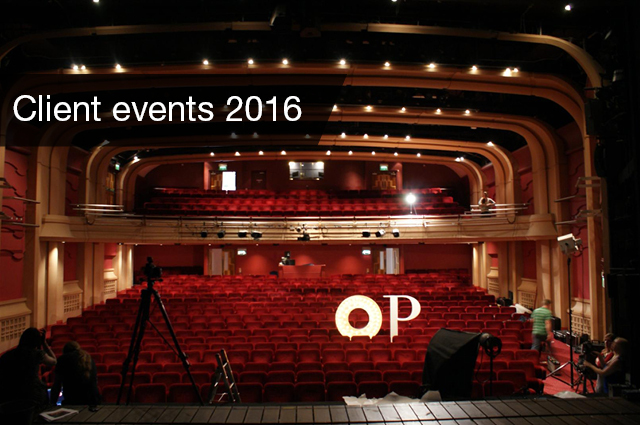 We are now more than halfway through our 2016 Client Events Calendar. Each year we host a range of events, which are free for our clients to attend. 31 years ago Finders Keepers learned about a promising young man who was working as a negotiator for an estate agent in Oxford. 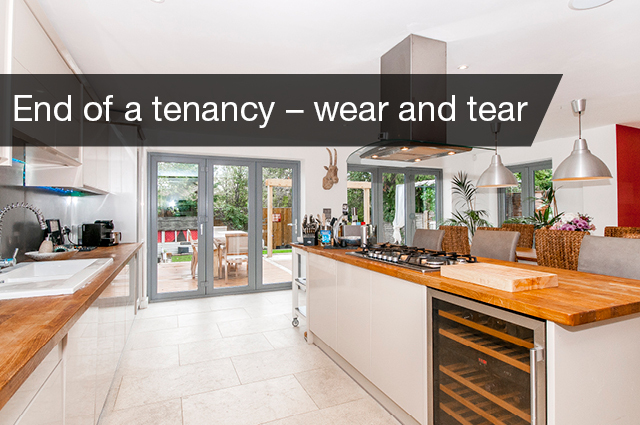 Have you ever seen a tenant completely ruin a property? 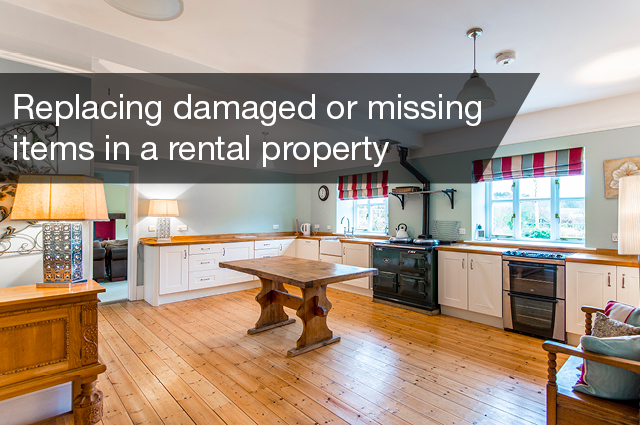 A worrying question most landlords have initially. Can I expect to receive my property back in the same condition? 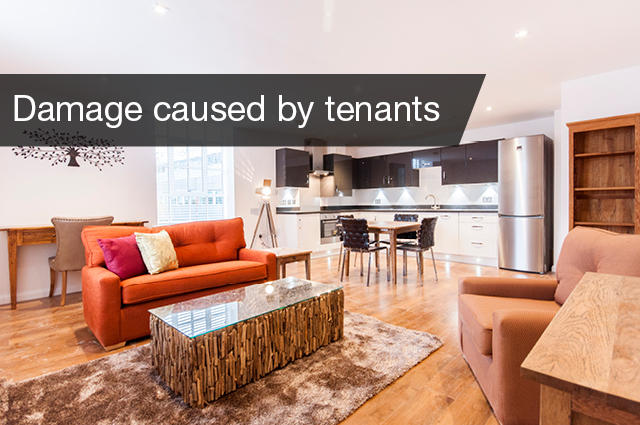 At the end of a tenancy, landlords may deduct money from the returnable deposit to cover damaged or missing items. 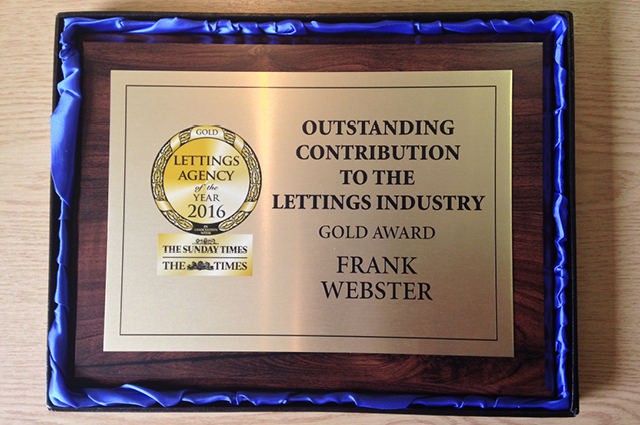 But remember that you must stick to the strict rules laid down by the Government-backed deposit protection schemes. By law the deposit remains the property of the tenant.